Computers may look very different, but the components installed are standard. The major difference among most machines is the brand of hardware installed. The hardware components—video card, processor, memory, motherboard and hard drive—are the same for all computer systems. The CPU is the "brains" of the computer. The central processing unit provides the calculations and manipulation of data sent from the user. Each time the user clicks a key, executes an application or browses the Web, the CPU reads the code involved and returns the response to the user. 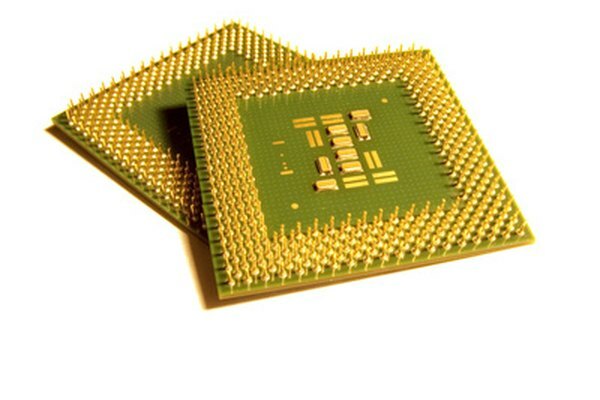 The CPU works closely with memory, which is the component that sends stored data to the unit. RAM is variable in a computer. Older computers had only a few dozen megabytes of RAM installed. When personal computers became popular in the 1990s, computers had 32 megabytes of memory. Motherboards and software now require at least one gigabyte to function. RAM contains the information during the time the computer is on. After the machine is turned off, the information in RAM is lost. 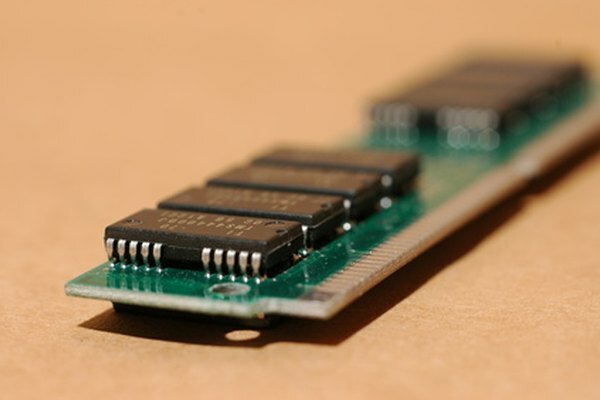 Unlike RAM, the hard drive stores data even after the machine is turned off. A hard drive is the storage unit for the machine. 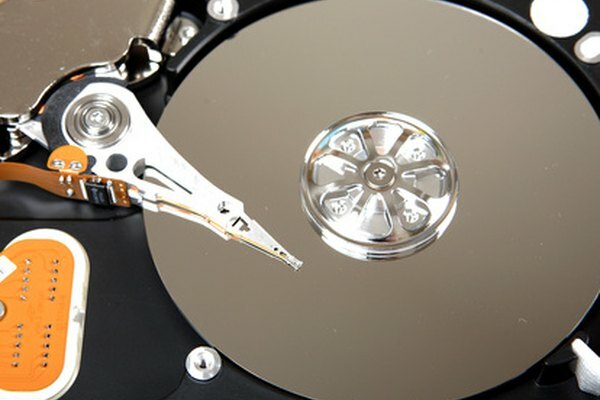 Saved documents and applications are stored on the hard drive using magnetism. The hard drive is made up of small platters with a moving head. The platters spin as the head moves back and forth to retrieve and store data. The video card provides the image seen on the monitor. The video card is attached to a monitor using a VGA cable. Some video cards have two monitor connections. This allows the user to attach two monitors to the computer, so the desktop can be spread across both monitors for better usability. Each component is attached to the motherboard. 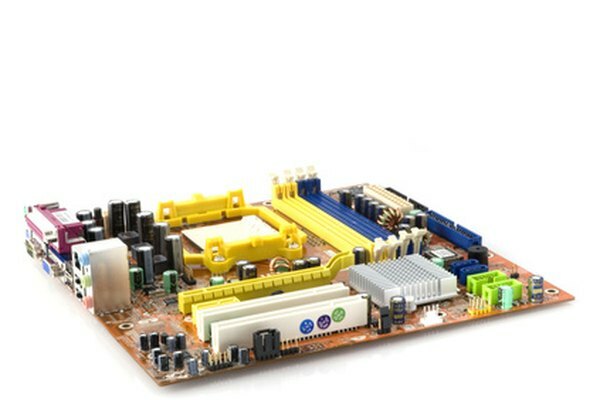 The motherboard receives power from the computer's power supply. The motherboard allows all the components to communicate, including the CPU. 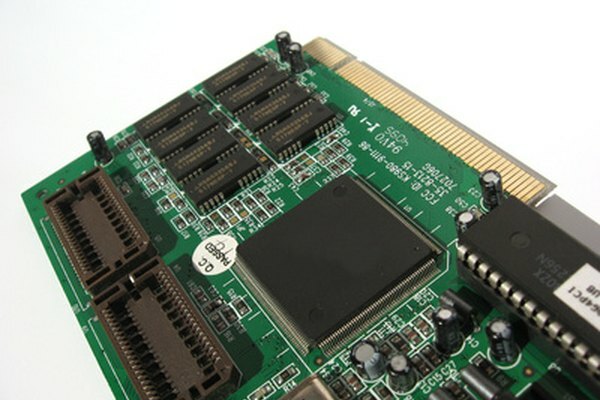 The motherboard also contains controllers, which are circuits that help the operating system work with hardware such as the hard drive. How Does an Xbox 360 Work? What Is a Video Controller? What Is a Bus Enumerator?